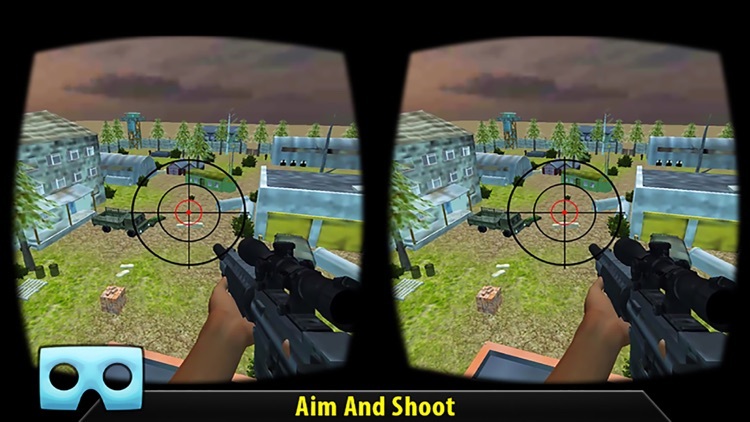 An immersive sniper shooter action is presented again. 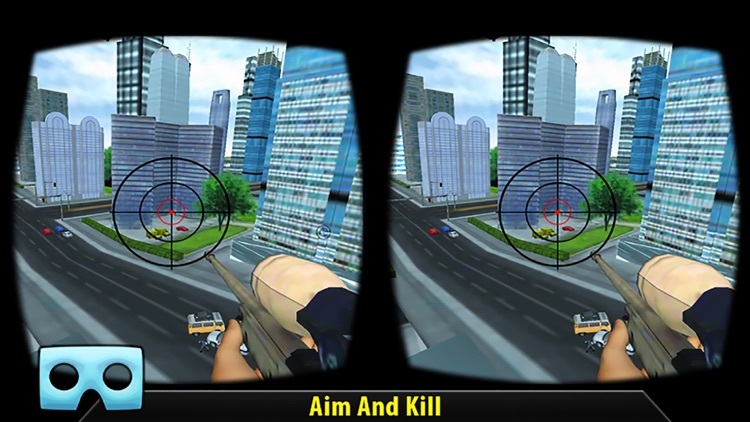 Aim the target and shoot using your sniper shooting skills in this first person shooter game. 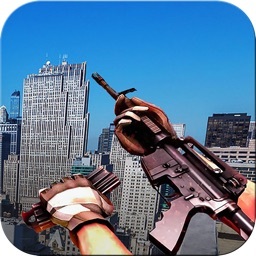 You will find this game one of the best action oriented games ever on Itunes. 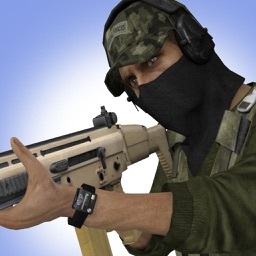 Being an experienced and well trained special force commando equipped with all modern weapons and guns you have to complete every mission you are assigned for to counter evil intentions of the enemy. 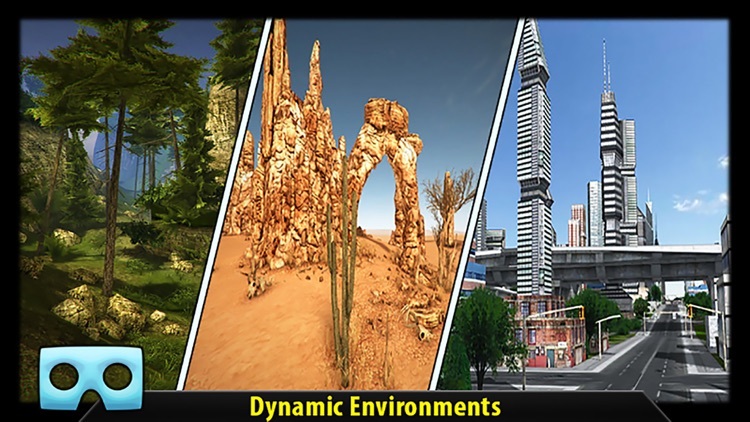 There are four missions in this action packed game. Your mission is to eliminate all the enemies and clear all areas captured by invading forces. 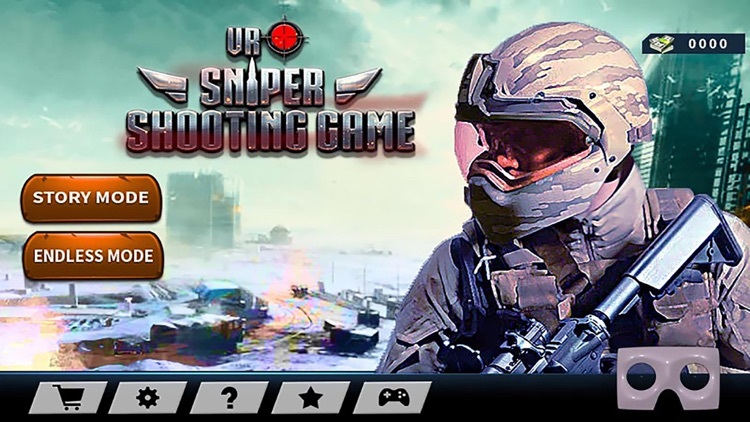 Here you need a cool head and heart and fast, aggressive, accurate sniper shooting techniques, allow yourself to calm down, to enjoy this challenging game now! Your city is under enemy’s attack. They have captured the area. 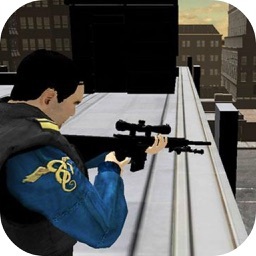 You are assigned to shoot all enemies one by one with your sniper gun and clear the city from them. You are sent in as a secret agent, enemy is unaware of your presence. 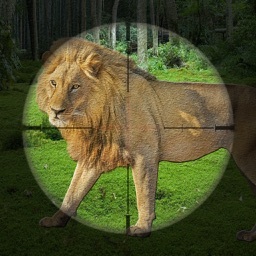 Aim the target and shoot all of them. After taking control of the city, now you are assigned to clear the army base by killing all commandos who invaded your dear homeland. 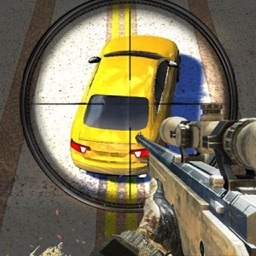 Making use of your sniper shooting skills kill all of them, take the base control back and move on to next assignment. After being defeated by your extreme defensive skills now they have invaded your army base in the desert. Improve your defense strategy and remove them all clearing your base. 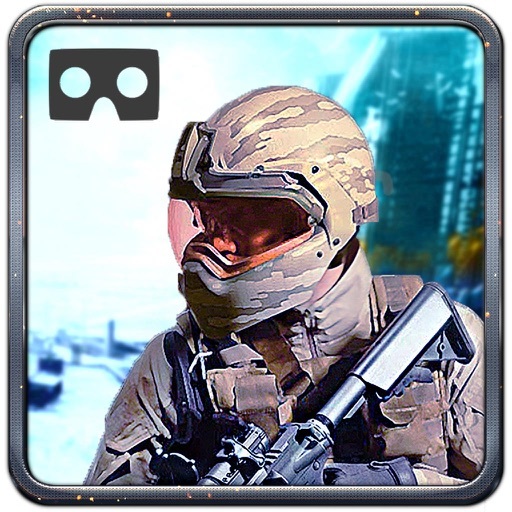 Prepare for the final mission in a deep and vast jungle where they have captured your land. Find every hidden enemy and shoot them all. Rich weapon store. 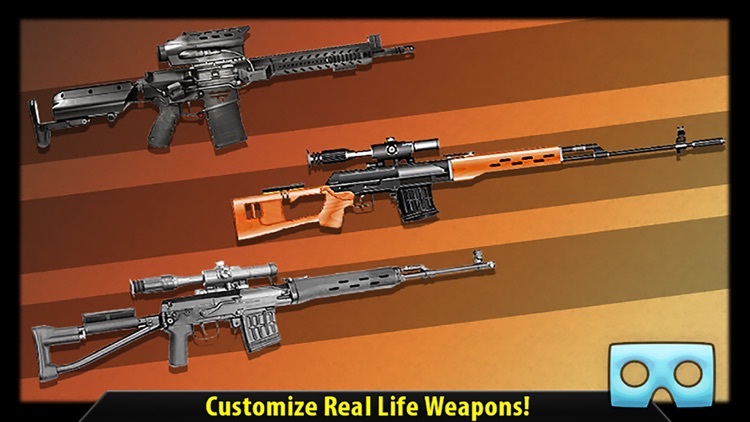 You can choose a gun of your choice. You can also switch to endless mode where number of enemies re coming from all over and you have to survive by killing them.